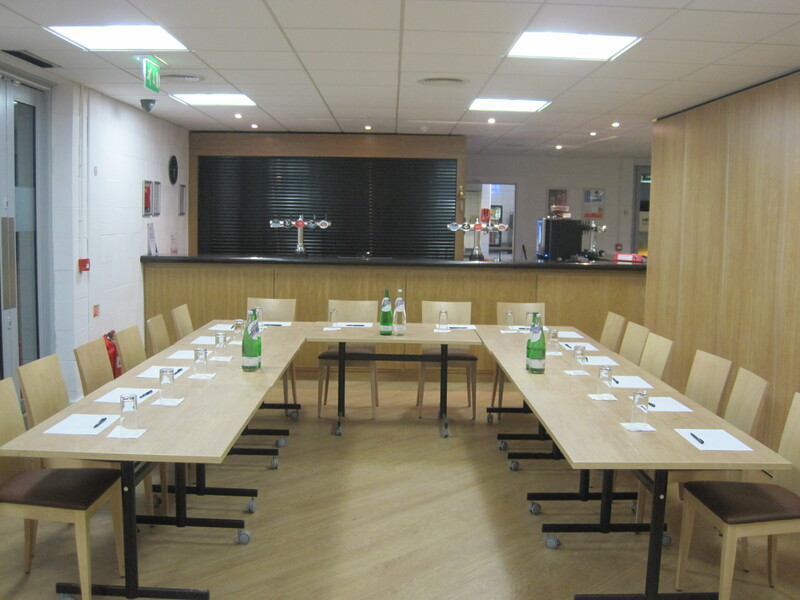 Creasey Park is the ideal venue to serve your business’ needs – be it a business meeting, training day, presentation, networking event or exhibition. 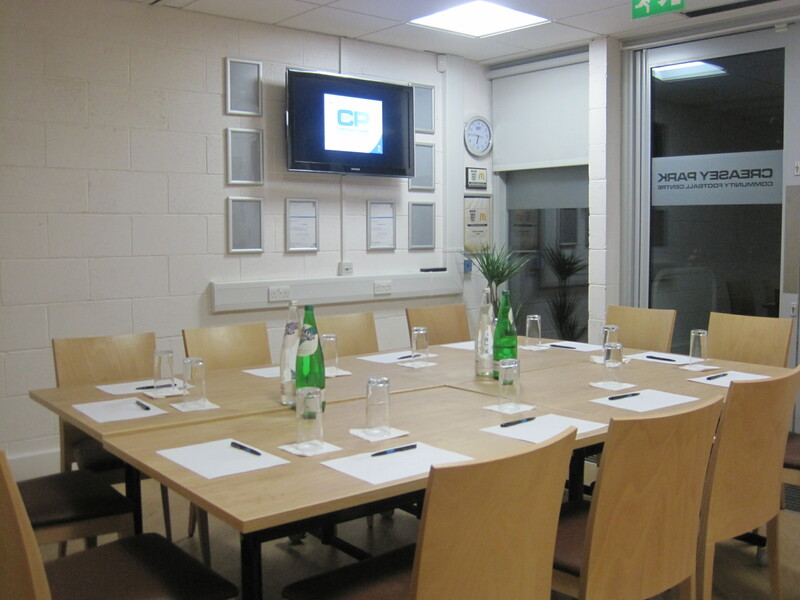 The space allows for one, two or three rooms to be used at the same time, which can be ideal for break out sessions. 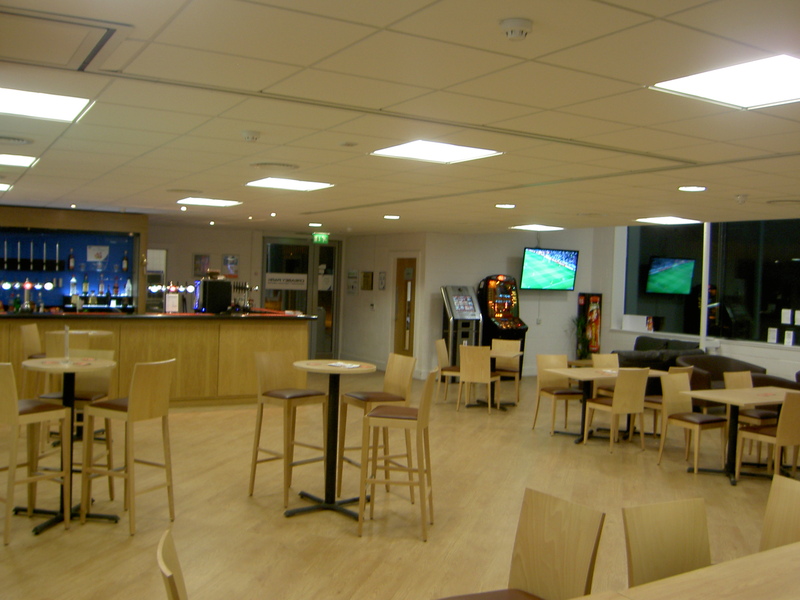 A selection of catering options can also be booked.